Hey, folks, I am back again with another trick. In which I will show you how you can get reliance 4G sim with 3 months preview offer without standing in a queue. As we know that the reliance Jio telecom has become famous in India because of its preview offer in which it is providing free 4G internet and voice calls, SMS, and app offer with unlimited usage. Now you can browse the internet or download anything without data loss, Also you can do unlimited calls using your Jio sim without any laceration or problem. Let’s talk about Jio MNP (Mobile number portability), yes guys you read right, you can change your existing Telecom operator sim into reliance jio sim with help of MNP or porting method. As I told you that you will get 3 months free and unlimited offer with the porting number in Jio. 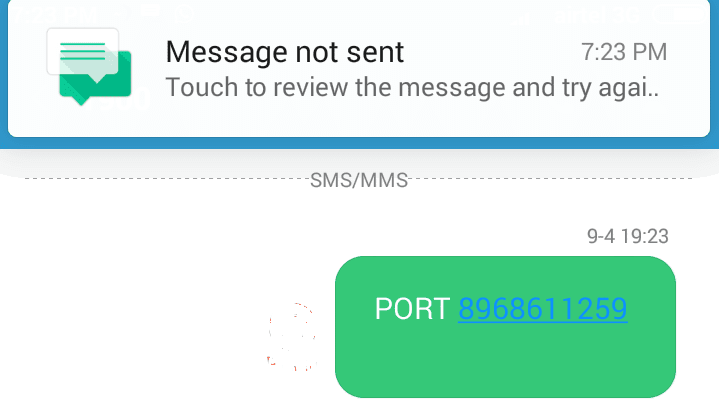 How to port/MNP my existing mobile number in reliance Jio sim with 3 months preview offer. 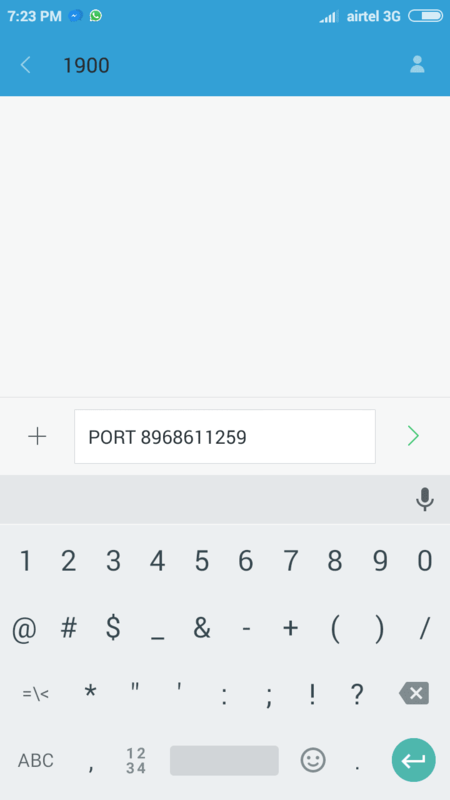 1 How to port/MNP my existing mobile number in reliance Jio sim with 3 months preview offer. 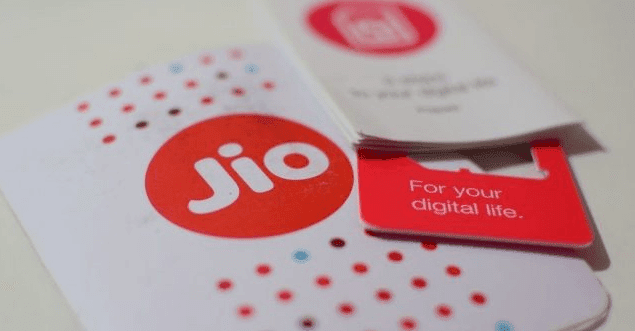 Recently the CEO of Reliance Mr. Mukesh Ambani has launched its new Jio plans in which the user can get lots of benefits such as unlimited calling local & STD and Internet. The reliance jio sim has cheap internet plans as I saw in the picture the Reliance has decided of 1GB 4G internet at Rs 50 only, yes you heard right 1GB 4G at Rs 50 only also the student will get 25% off on all plans, so it’s a huge benefit for students. Porting process is so simple to in case of jio, the only need existing mobile number and do just one SMS. As we know that the Reliance Jio is providing 3 months preview offer with its new jio sim but the condition is that you must have an android phone with 4G enabled. Whenever you want to go for getting jio sim that time you would see a huge crowd outside the Reliance digital shops. Lots of users thinking about an easy and simple method for getting sim without standing in queue or crowd. You may also like:- How to stop of WhatsApp sharing your information with facebook If you want jio sim, then you have to fill its condition like proofs and photos, Barcode and smartphones with 4G enabled. The simple and easiest method is Porting but Reliance has announced that the porting of existing Sim into jio will start from 5Th September so that’s why guys I am here for you, with important information. They will provide you Jio sim at the payment time. That’s it within a few days your existing sim will deactivate and start showing no service and your Jio sim will be activated with your number.